We had a bumper crop of hedge apples this year! 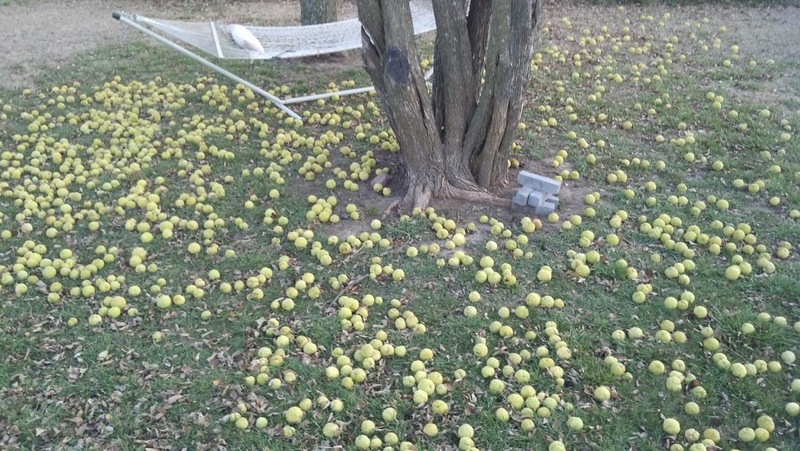 The ONE hedge tree in our yard produced somewhere in the vicinity of 3,000 hedge apples! Hooray! We have proven that we can grow something at Four Sisters Farm that has little use and causes much annoyance! The grandkids couldn't even walk across that part of the yard without falling down! Oh well. I am so very thankful for a pickup stick my dad gave me. It saved my back and my hands. 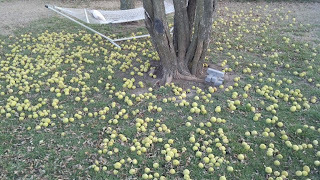 And I had some time to think about possible fall games for families involving this yearly falling of the hedge apples...hedge apple crochet, hedge apple relays, contests for picking up the most in an allotted time, hedge apple throwing contests, and much more! What in the world did God make these things for anyway??? 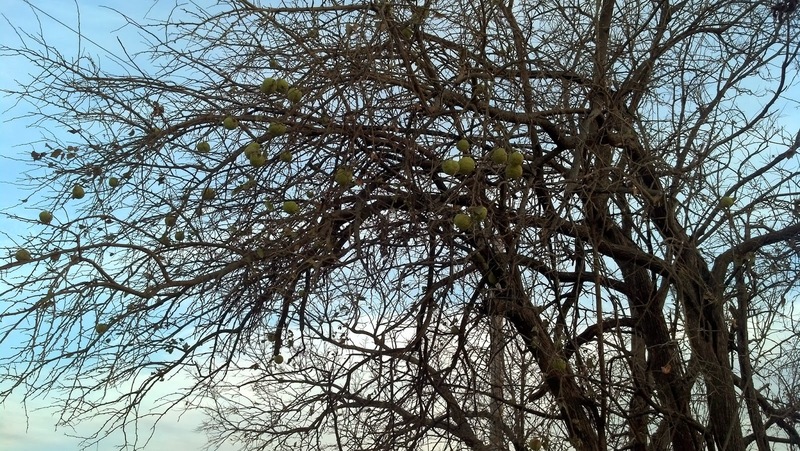 According to Hedgeapple.com, they are not poisonous but have been known to choke livestock to death. I would think this is not the best thing about hedge apples; but then again...I'm still pondering! If I understand correctly, the Osage Indians used to make sturdy bows that were very valuable back in the day...hence another name for this tree: "Osage Orange." 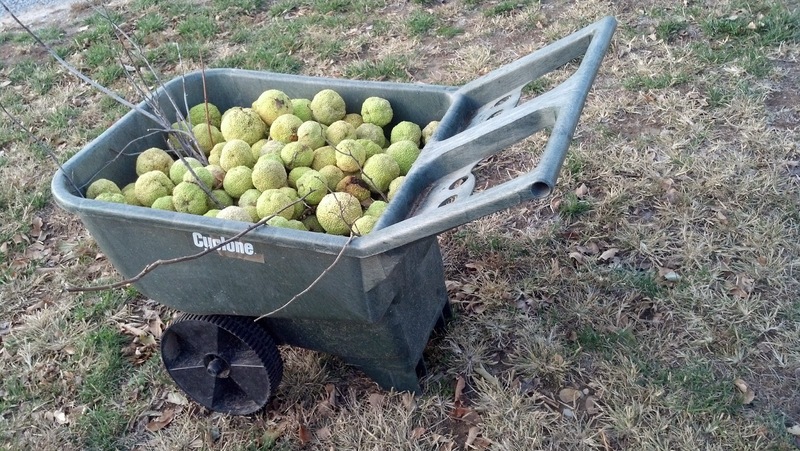 The Osage Orange is a cousin to the mulberry tree; which ironically also grows well here at Four Sisters Farm! Another common name for the tree is "bodark" from a french word (d'arc) that means "bow wood." Another goodie I gleaned from my research is that the tree produces a bright yellow dye that can be extracted from the wood...maybe someone should replace the FDA approved yellow food dyes with it! At least the wood is hard, long-lasting, and burns hotter than any other wood...that's what we do with it...burn it! But really, the wood is still valued today...Pop has a nephew who makes a living harvesting the trees and installing fence rows and I've read about folks who make instruments from hedge wood. Hmmm...maybe I should be planting these hideous balls and growing a hedge tree plantation?? I can't see Pop going for that but I'll ask him. Stay tuned. Hee hee. 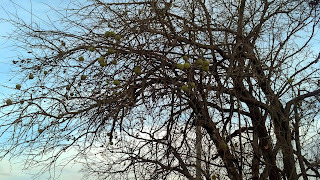 In the meantime, there are still some hedge apples holding onto the tree...I'll get them all yet! If you've been reading at Four Sisters Farms for a while, you might recall one of my adventures involving wind turbines on our roof. 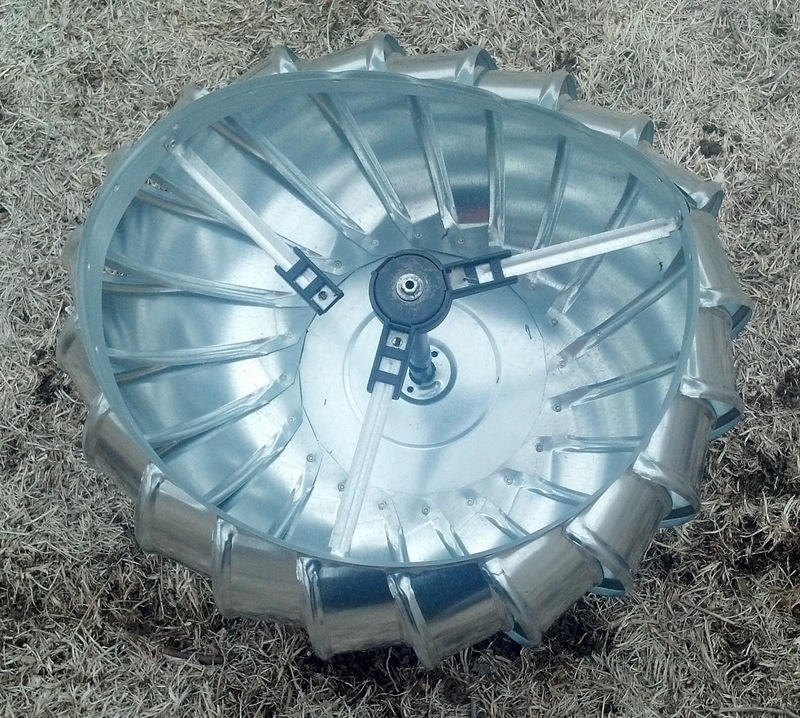 I like to save things and repurpose them and the turbines that had to be replaced sort of stacked up to three in a fairly short time. I prefer to do things in fours at Four Sisters Farm but it seemed fitting to go ahead and repurpose those three turbines for our annual family fall party since DW's family wouldn't be here (sniff, I'm still sad about that). 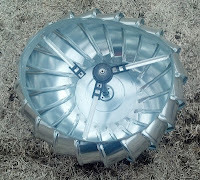 I took the insides out of the turbine...carefully...I used some power tools in the process. Pop probably would have come up with better ways or since he is a lot stronger than I am he may have just pulled them apart. 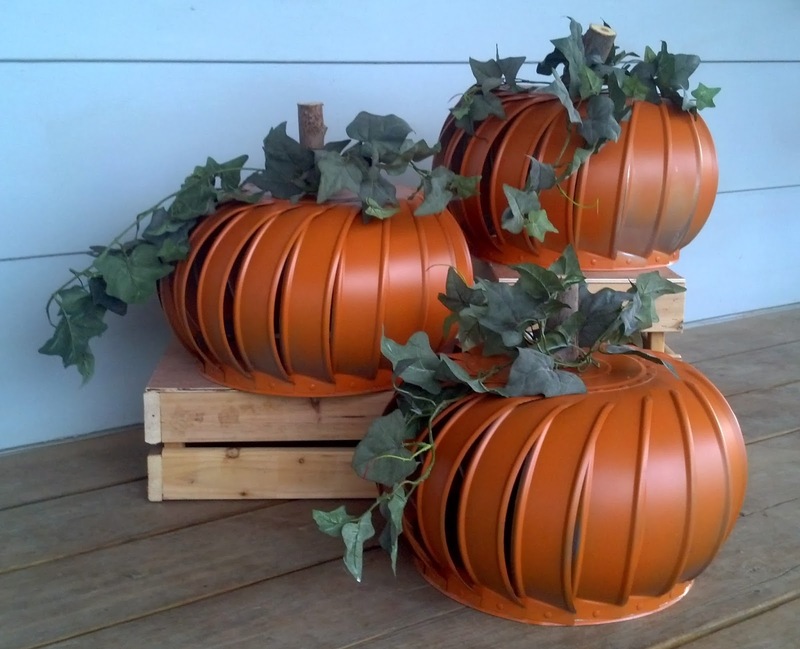 Anyway, once they they were disassembled, I spray painted them lightly with orange spray paint. I wanted them to be a bit rustic, not all shiny and new looking! Then I attached pieces of a small branch to the top and added some silk greenery. I also built some crates from old, unused bed slats to display them on. They make me happy. 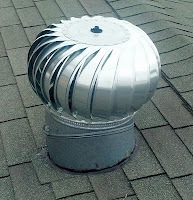 Now I need one more to come off the roof so I can make the fourth one for when DW and family are back for fall party again!! Word definitions fascinate me and when I am curious about a word or topic, I often go to a dictionary to clarify my thoughts. I went to the dictionary as I thought about this post and found the definition of adopt: to bring a person into a specific relationship, especially to take another's child as one's own child. 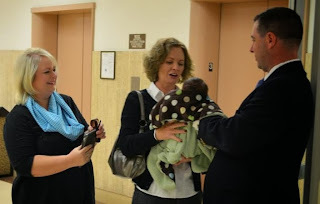 Do you understand that if this adoption is granted, this child will be entitled to all the rights and privileges of your biological children? 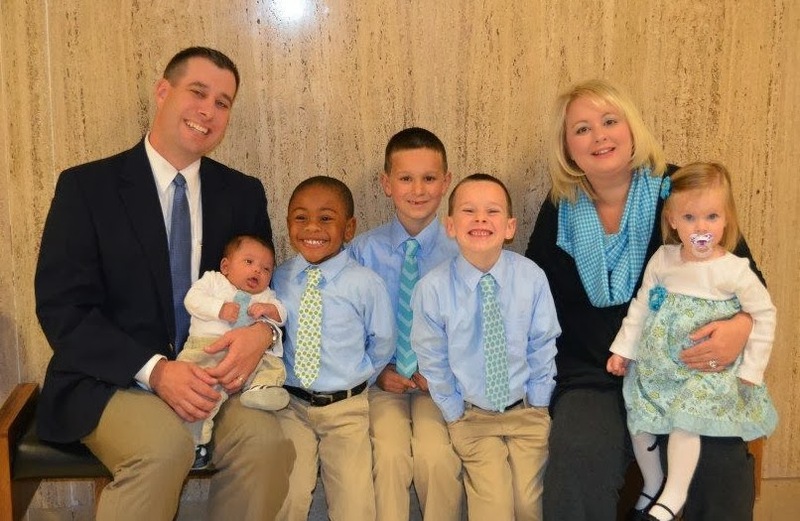 The question might seem strange if you are not familiar with the process of adoption; but the court must clarify that the decision to adopt is a HUGE decision. In a perfect world, relationships would last forever once they begin and no one would suddenly decide to stop loving and giving. I am forever grateful that God has adopted His children forever and that He never changes His mind about us. Ephesians 1:3-8 says, "Blessed be the God and Father of our Lord Jesus Christ, who has blessed us in Christ with every spiritual blessing in the heavenly places, just as he chose us in Christ before the foundation of the world to be holy and blameless before him in love. He destined us for adoption as his children through Jesus Christ, according to the good pleasure of his will, to the praise of his glorious grace that he freely bestowed on us in the Beloved. In him we have redemption through his blood, the forgiveness of our trespasses, according to the riches of his grace that he lavished on us." And then verses 11-12, "In Christ we have also obtained an inheritance, having been destined according to the purpose of him who accomplishes all things according to his counsel and will, so that we, who were the first to set our hope on Christ, might live for the praise of his glory." 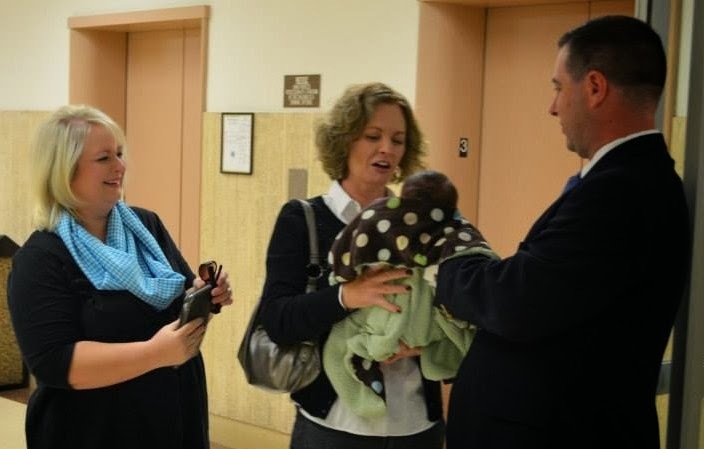 Enjoy a few pictures of Baby D's adoption finalization...he is now ours! Aunt DW meets Baby D for the first time! 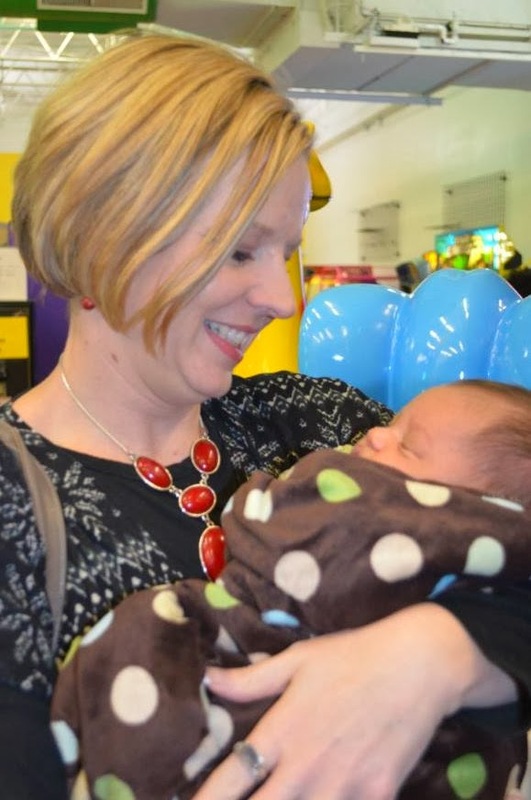 She surprised the family by driving from Indiana to Kansas to celebrate with us! 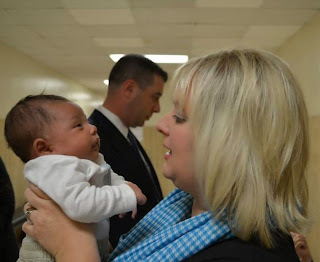 Sweet Baby D hears from his mommy how things are going to go. An honorary Auntie has been added for Baby D.
She is also known as Pop's and Grammy's niece and cousin to the four sisters. 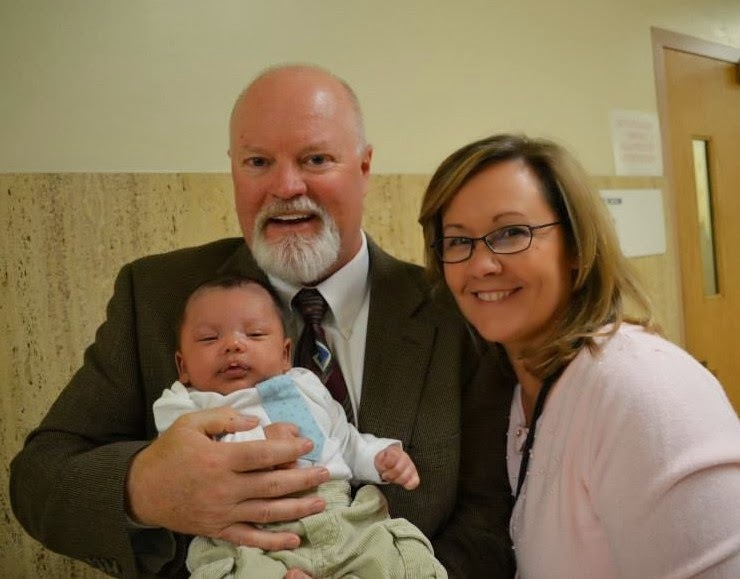 Pop and Grammy celebrated Baby D's adoption finalization...he is our 14th grandbaby!! The Growing Table family as of now - they look so handsome and beautiful! he is hiding in Farm Chick's tummy until then. Good stuff.